It's coming! 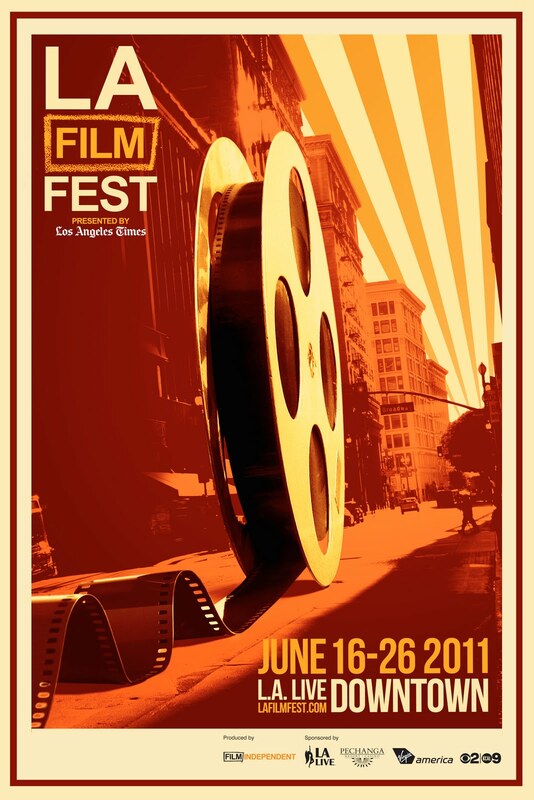 The Los Angeles Film Festival, now in its 17th year, will return to L.A. Live June 16-26 to screen over 200 films from more than 30 countries. That's in addition to artist-in-residence presentations and conversations with such notables as James Franco, Julie Taymor, Jack Black and Shirley MacLaine. Not only that, but Spanish filmmaker Guillermo del Toro will serve as guest director of the festival. This is a great opportunity for film buffs to check out movies from all over the globe that don't get the same attention as, say, "X-Men" or "The Hangover, Part 2." And, parents, don't think this event is strictly "For Grown-Ups Only." There is definitely a family-friendly element to this fest, which is showcasing thought-provoking material for the teen and tween set. Little kids will have something for themselves, as well. 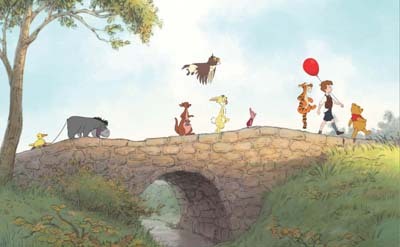 "Winnie the Pooh" will be making an on-screen appearance. * "Winnie the Pooh" (Sat., June 25; 1:30 p.m.; Regal Cinemas L.A. Live) -- Hosted by Childrens Hospital Los Angeles, this 69-minute screening will feature Christopher Robin, Eeyore, Piglet and that honey-loving bear, Winnie the Pooh. It will be preceded by 6-minute film "The Ballad of Nessie." 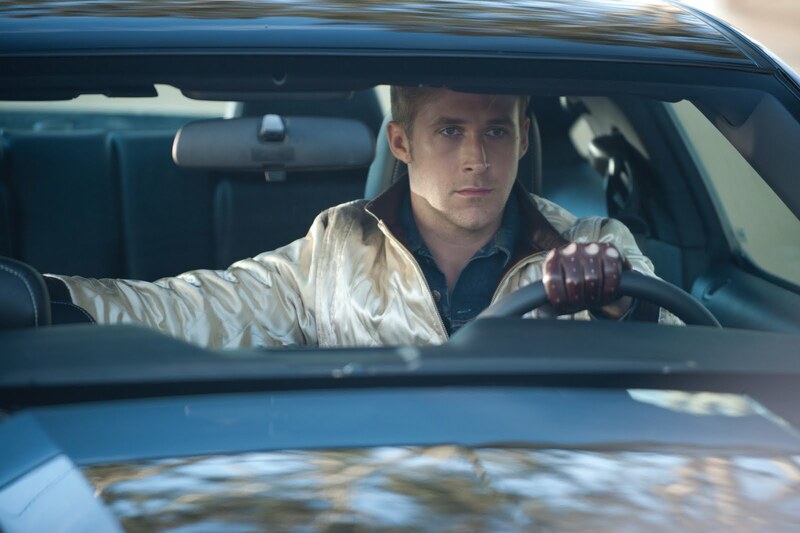 * "Drive" (Fri., June 17, 8 p.m.; Regal Cinemas L.A. Live; 2 screenings) -- This film, starring Ryan Gosling as a stunt driver in L.A., is getting a lot of buzz. Be sure to get there early. Individual tickets will only be available the night of the screening, unless you already have a VIP, Fast, Industry, Downtown or Film Lover pass. * "Leave It on the Floor" (Sat., June 18, 9 p.m.; Regal Cinemas L.A. Live) -- This just looks fun! A movie-musical with songs and choreography from two talented people who work with Beyonce, "Leave It on the Floor" looks like an exciting way to spend an evening away from home. The story takes audiences into the world of voguing in downtown L.A.
* "The Bully Project" (Sun., June 19, 4:20 p.m.; Regal Cinemas L.A. Live) -- With stories of bullying dominating the news, this free screening of the Lee Hirsch-directed documentary is very timely. (There's even a short film called "Bully" in the high school program at the festival.) The director talks to families who have been affected by bullying at school. * "A Better Life" (Tues., June 21, 8 p.m.; Regal Cinemas L.A. Live) -- The story of an East L.A. gardener who is struggling to keep his son away from gangs and other temptations looks like a good one. It might be tricky, though, to score tickets. 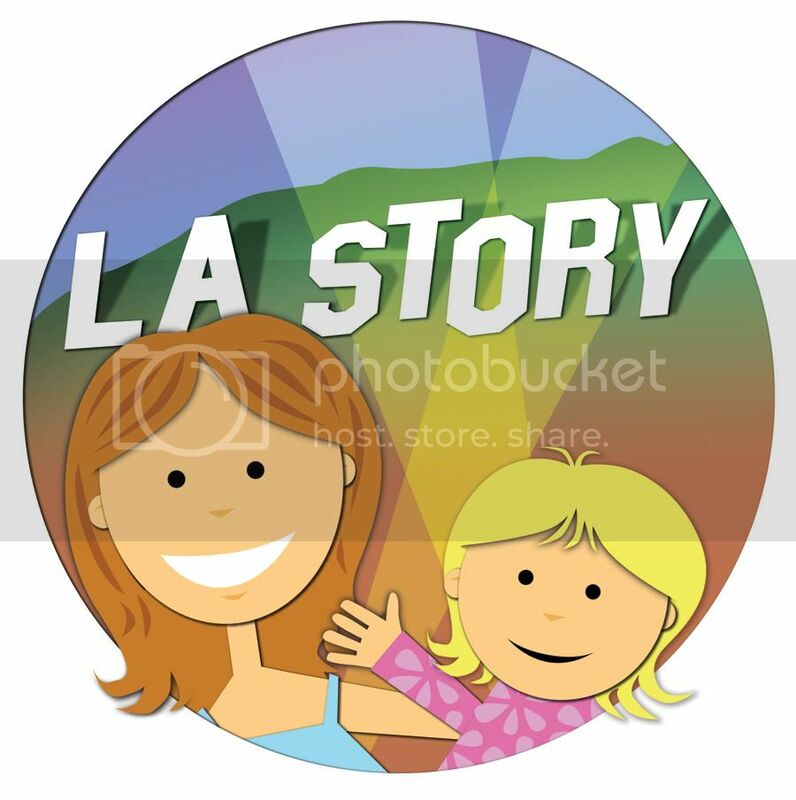 Individual tickets will only be available on a rush basis the night of the event, unless you already have a VIP, Fast, Industry, Downtown or Film Lover pass. Stay tuned for reviews and interviews from the festival! CC Makes Los Angeles Times Debut! 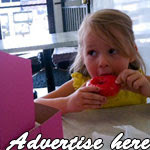 Creative Designs for Kids ... and Moms!